After the September 11th attacks, Rudy Giuliani was considered the most popular mayor in the country. “America’s Mayor” held a favorability rating of 77% and was Time Magazine’s Man of the Year. Things have changed quite a bit in the 17 years since. The New York Daily News is reporting a 25th anniversary celebration of Giuliani’s election win had to be cancelled due to a lack of interest. The party planners struggled to find guests for the party at the New York Hilton. According to a source, potential guests found the former mayor “too toxic” to be around at this time. Giuliani’s incredible fall from grace has been closely aligned with his support for Donald Trump. Giuliani had been an important surrogate for the campaign and now serves as the president’s lawyer. He has become especially unpopular in his New York City, where Trump holds a 76% disapproval rating. 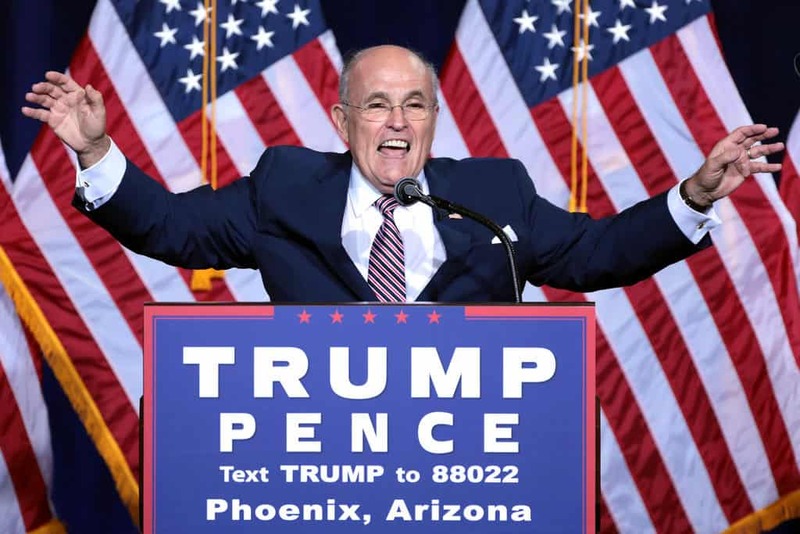 During a New York Yankees game, Giuliani was roundly booed when his face was shown on the scoreboard; something that would have been unthinkable just a few years ago. Acting as an attorney for Donald Trump, Giuliani looks to have a busy schedule ahead of him. He spent the last week engaging in damage control as Michael Cohen spilled Trump’s secrets to the FBI.